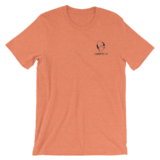 Categories: Men’s, Short Sleeve, T-Shirts. 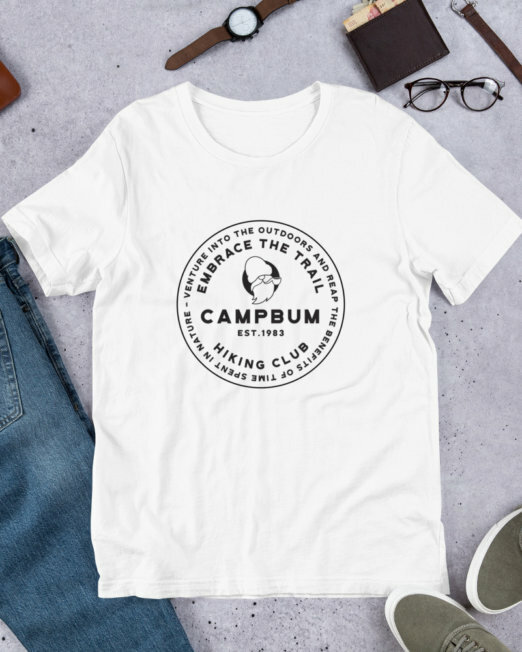 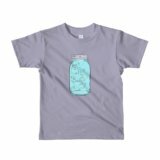 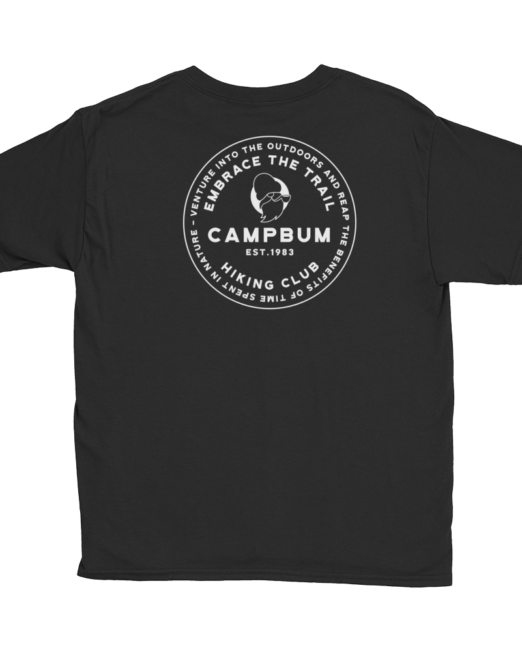 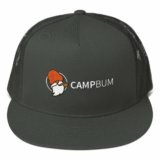 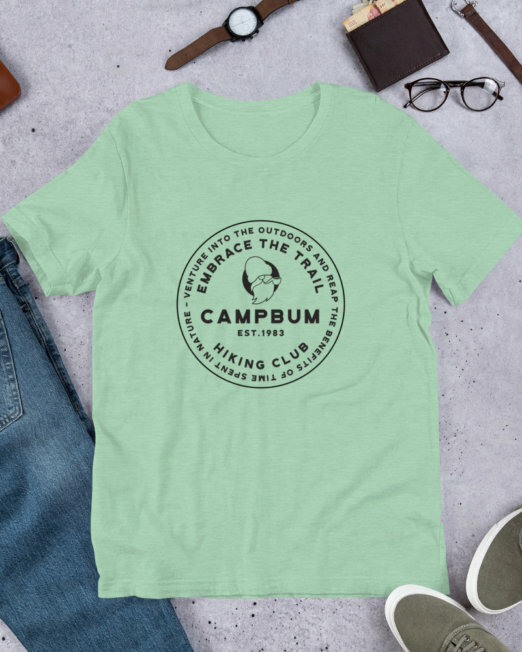 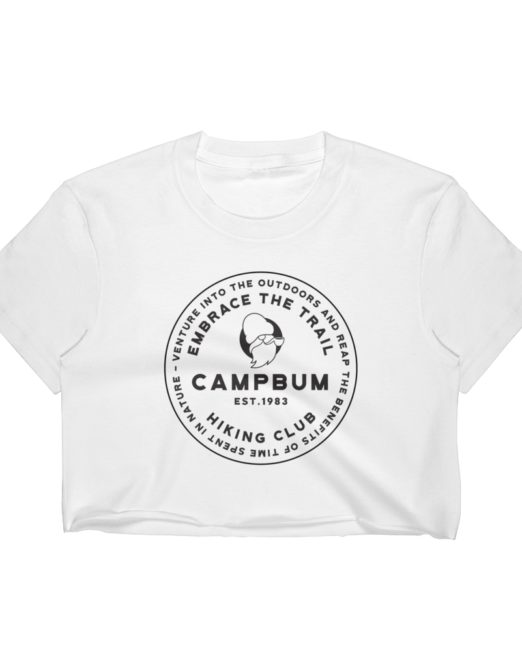 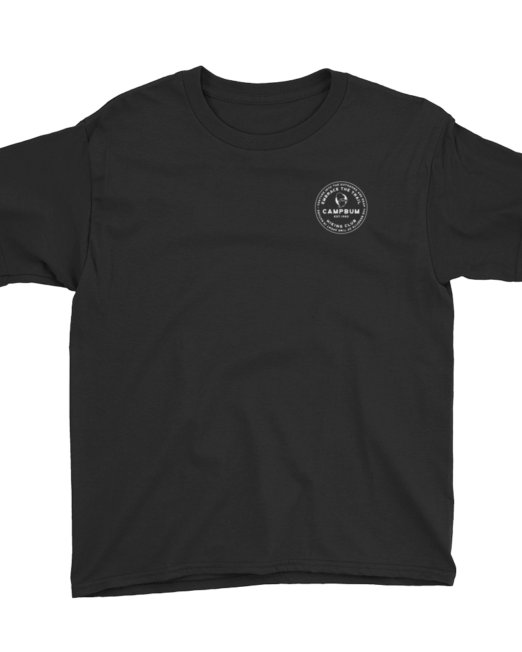 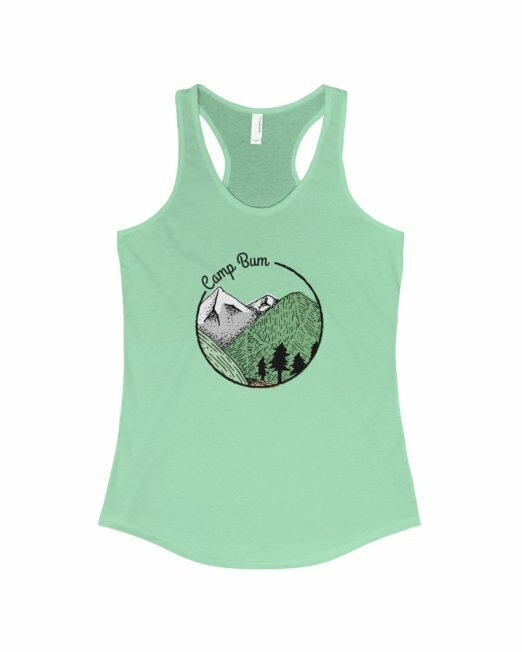 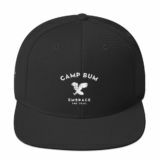 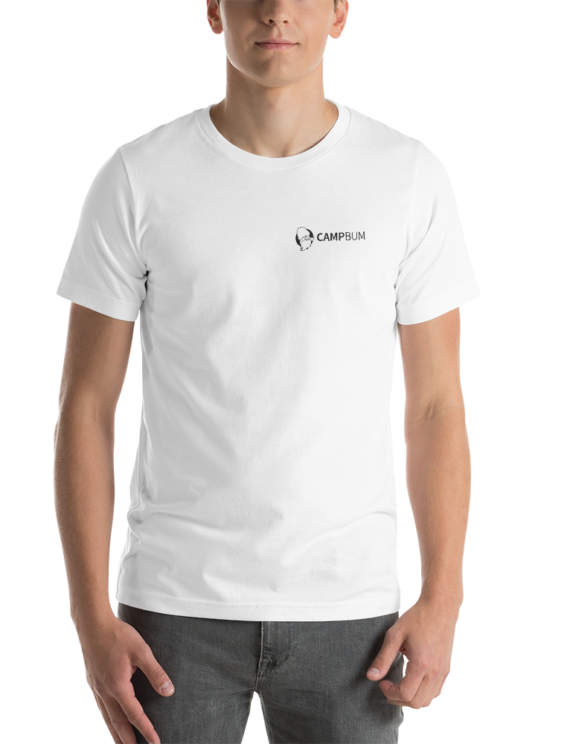 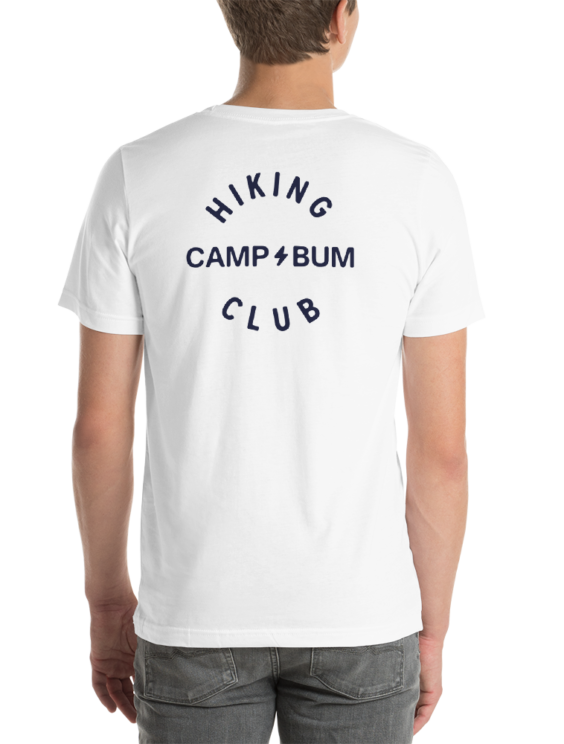 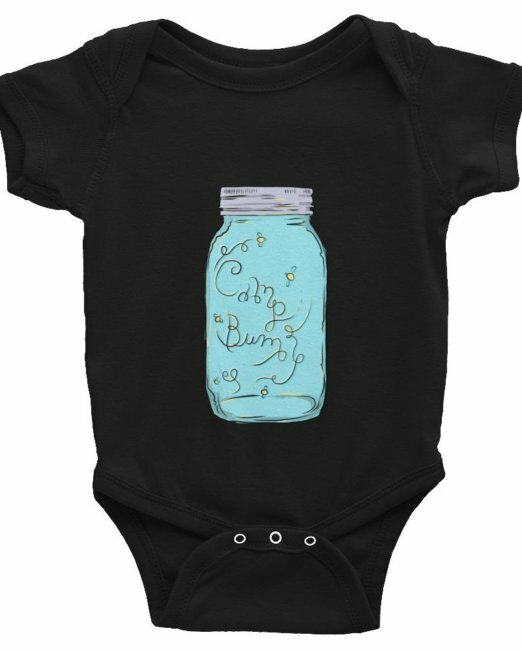 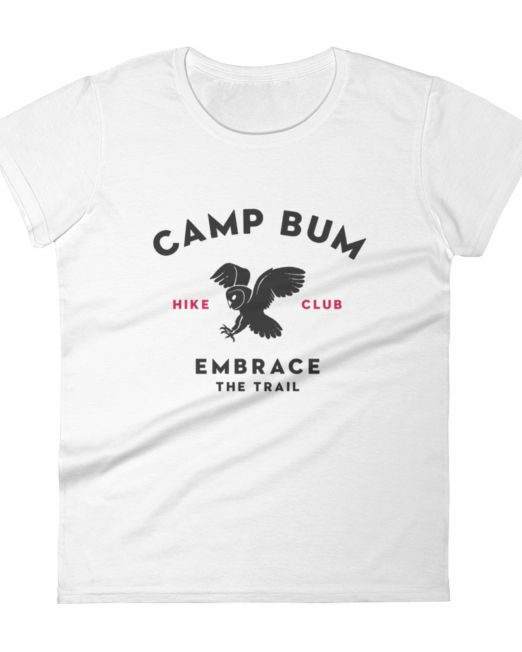 The Camp Bum Hiking Club Classic is a super soft tshirt that looks great on both men and women. 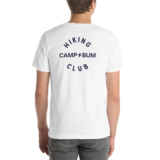 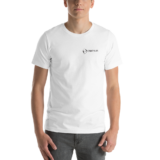 Join our club of enthusiastic hikers and wear your shirt on your next hiking adventure.